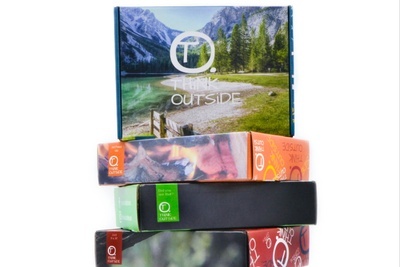 Enter your email address below to receive a notification when Think Outside Boxes starts accepting new sign-ups! 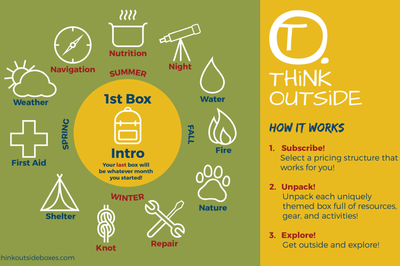 Enter your email address below to receive a notification when Think Outside Boxes is accepting new sign-ups again. Use code FIRSTBOX at checkout to get $10 off your first order. We will ship your first box either by the 5th or 15th of each month, depending on when you signed up. Each following box will always ship by the 5th of the month. Subscription renewal payments process on the 25th of the month. Automatically renews monthly; subscription ends after one year. Can be cancelled anytime before the next renewal date. 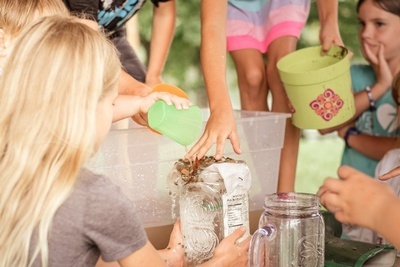 A year-long outdoor curriculum delivered monthly, serving a wide-range of ages starting at 7. Our program is designed to promote exploration and survival in the great outdoors. 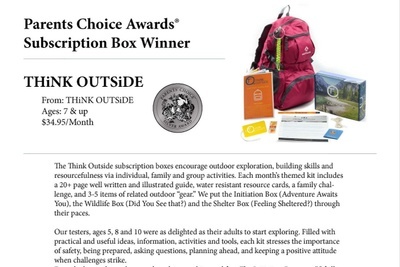 Each monthly box covers a new theme from outdoor shelters and night-time discovery to first aid and nutrition. A 2019 Parent's Choice Silver Award Winner! 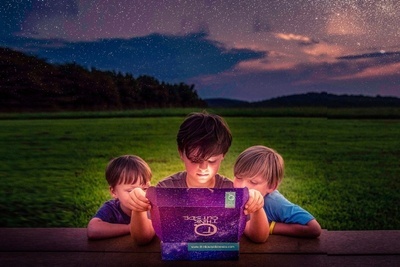 Designed by parents who love the outdoors and are concerned about the growing use of electronics and wanted their children to become more confident in the Great Outdoors. 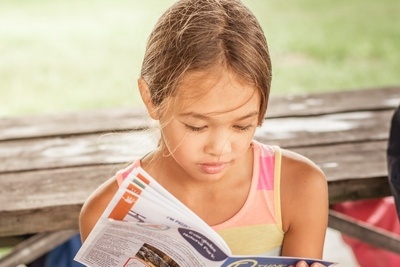 To supplement your child’s learning with the 20+ educational activity booklet, each box comes with 3 to 5 pieces of high-quality gear, resource cards, and challenges. 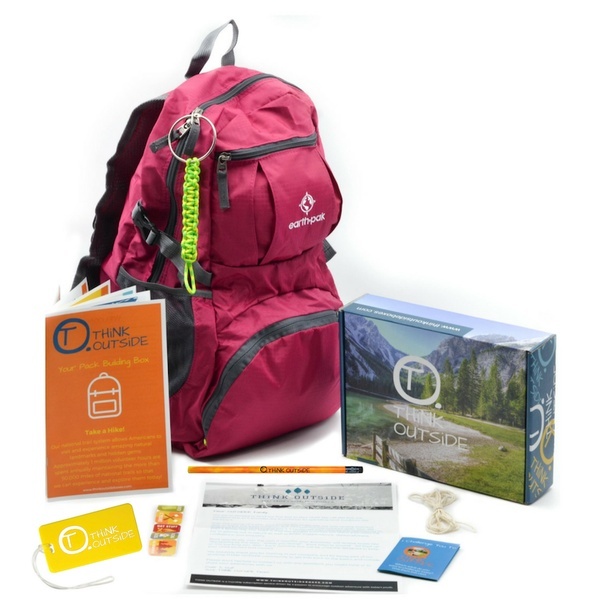 Your first box comes with a lightweight packable daypack your child can use for outdoor adventures. You choose your color! I purchased a three month subscription for my very outdoor adventurous son. Box arrived and He said the book was cool looking, but when he opened it He was very underwhelmed. The main part of the box was a backpack. The other pieces in the Box were a piece rope, a luggage tag, a pencil, two pamphlets and a metal tag holder. It did not make a very good first impression on my son, Hopefully the next two boxes are better. My brother in-law got this for my 12 yr old son and he absolutely loves them. The first box came with a great backpack and we have been steadily filling it up with gear since. The boxes just keep blowing me away! The gear is great for my son to get exposed to using these tools and the educational booklets are filled with fun activities and I find them very educational. 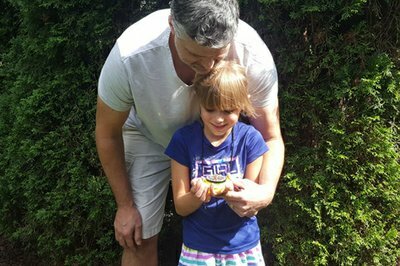 We are a farm family, outside a lot, and still learn something from them. 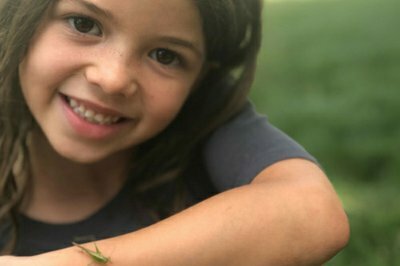 Keep it up Think Outside! Hi Lora - We appreciate your feedback and that you are sticking with us for another month! Also, we have heard your concerns on first box timing and are adjusting our schedule to ensure future customers receive their first box sooner! 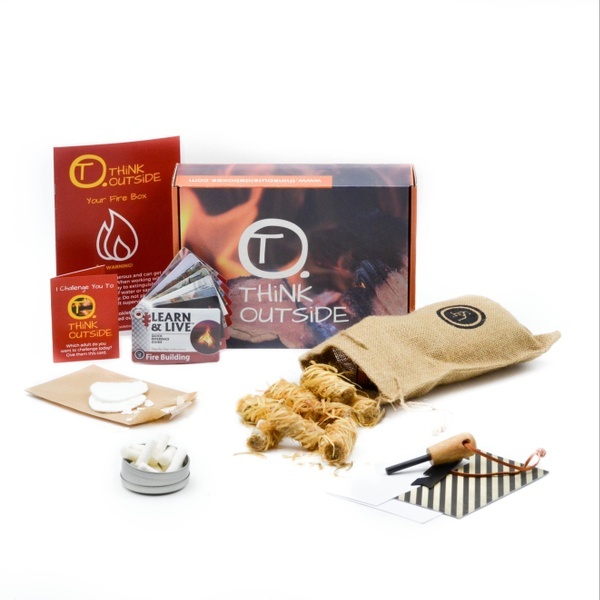 Can’t wait to send your #outsider our Nature box in November! Both of our kids got their first box and have really enjoyed digging into the skills and some of the trivia included in the book. Their favorite part of the box was the compact backpack! They're really looking forward to using it for some hiking and travel this summer, fall, and beyond! My Aunt surprised me with this subscription and I love it! 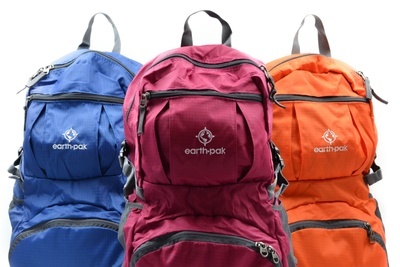 The pink backpack in the first box is really cool and light, and the activities are a lot of fun. I can't wait to get the next box! My 14 year old son loves his first box! He’s even asked to go hiking more now that he’s started building his hiking gear! An unbelievable alternative to sitting inside playing videos/watching screens all day! We just got our first box and we love it! High quality, my kids had to test it out as soon as we got it. 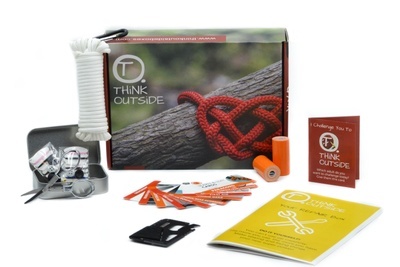 I love all of the outdoor and survival activities included, this will keep us entertained for awhile. I can't wait to see what's in the next box! Excited for the first box to ship!! 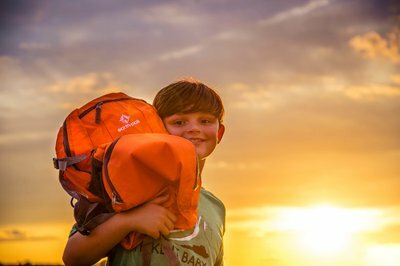 Gear, resources, activities, empathy, and challenges - centered around preparing your child for their next year becoming an #OUTSiDER! 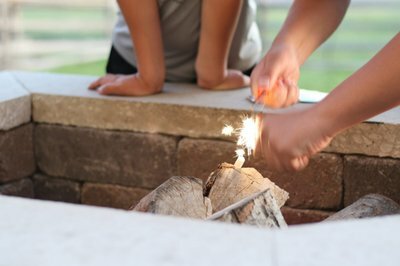 Gear, resources, activities, empathy, and challenges - centered around fire building and fire safety! 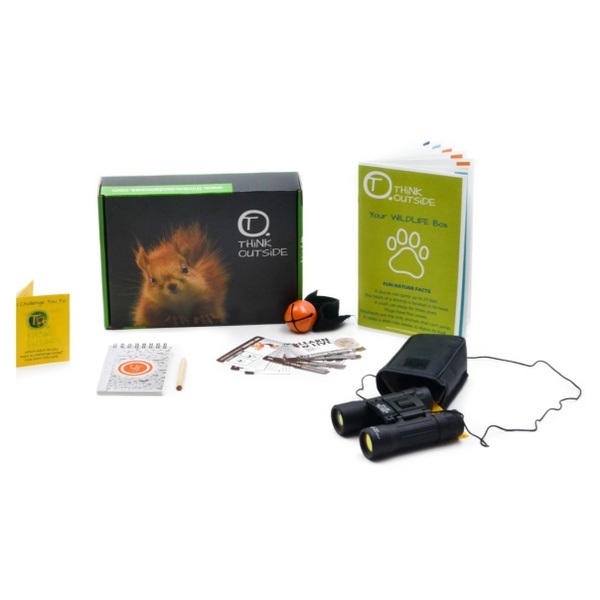 Gear, resources, activities, empathy, and challenges - centered around tracking animals, journaling, and more!